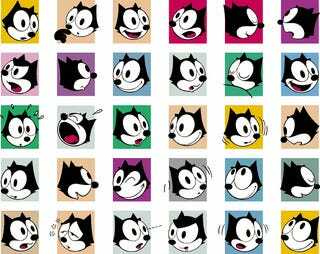 Felix the Cat has been bought by Dreamworks Animation. And who can blame them, cats are so hot right now. "Today, DreamWorks has acquired all rights to Felix the Cat," Katzenberg said. "Felix really goes beyond evergreen status and rises to something even more uncommon, as he is a true icon. We plan to make him one of the most desired fashion brands in the world." Here's hoping he gets a gritty origin story.